Today I became a father. The most incredible experience of my life, starts a journey that changes it forever. 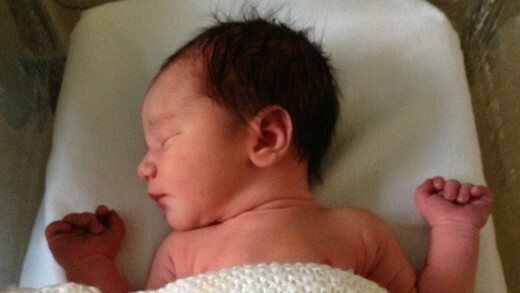 Lucy and I welcomed our son Joe Robert Embery into the world at 17:12 on 7th July 2012. We couldn’t be any prouder.